The first week of December was a busy one for STM publishing, with both CISPC 2018 and STM Week taking place in London. 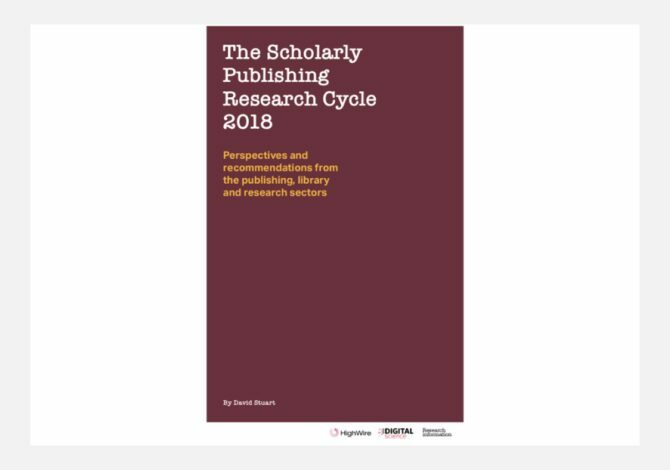 The week kicked off with CISPC (Challenges in the Scholarly Publishing Cycle); a valuable one-day conference centred around the recent annual survey conducted by Research Information and focusing on perspectives and recommendations from the publishing, library and research sectors. There was some hot debate around the “missing” funders sectors which demonstrated the passion and participation from the well-attended event. The sessions were both informative and interactive which added a rather refreshing twist on the usual conference format. Smaller and quirkier than a typical conference venue, I felt The London Art House setting certainly added to the vibe of the event. As sponsors of both the CISPC event and Research Information’s survey, HighWire is a huge supporter of the objectives of the conference – to bring together different voices across the publishing workflow, both academics and researchers, to better understand end user requirements, and the impacts to each audience of changes in the funding and policy landscape, and fresh demands on technological capability. All audiences in attendance acknowledged the need for greater investment in technology to overcome validation issues, information integrity, and for a step change in user experience (whether author, reviewer, or consumer of content). If you couldn’t be at the event you can download a copy of the CISPC 2018 survey report here. I then attended the “STM Week” conference which again, much like CISPC, was an intimate and targeted event, spread over three themed days. Unsurprisingly Plan S was dominant in the talks. Even when the topic was not the focus, conversation and questions seemed always circulated back to the issue, and the newly released guidelines. That said, I still found the talks on both days very well-presented and informative. In addition, being such a small event, I found the interaction and conversation with other delegates hugely insightful. 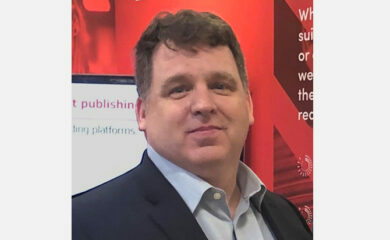 Jim Swainston of Emerald Publishing gave a great talk on the Metadata 2020 collaboration around the need for, and value of, richer metadata and how it “fuels” discovery. Jim called for better collaboration between data owners through use of standard identifiers and sharing of non-sensitive data through their APIs. Ginny Hendricks, Director of Member and Community Outreach at Crossref explained how the organisation’s board last year committed to focus on services for funders and to draw them into the publishing process. We heard there is a big lack of funding data being associated with published works; Crossref only has funding data on 3.3m records out of over 100m records they manage and so there is a challenge to map unique funder IDs to these records. Crossref are committed to achieving a simple and effective way of using funder IDs to make it simple for researchers to add these details to their submissions. Ginny demonstrated the size and scope of the collaboration effort and how many groups, contributors and sponsors they have managed to bring together to tackle this challenge. Vee Rogacheva, UX Designer at OpenAthens shared views on how students access content and that the primary engagement channel that they identified was university library portals and LMS systems, followed very closely by Google Scholar. She highlighted the difficulties students are facing in accessing content off-site and that this is driving them to use other, less scrupulous content providers. Vee emphasised that you need to look at the way users use your site and understand how UX can benefit the business. 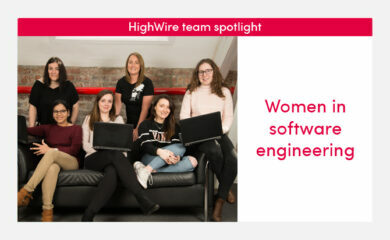 Something we’re just as passionate about at HighWire. Paul Wouters, Professor of Scientometrics from Leiden University and current chair of the EU Expert Group on Research Indicators gave a very interesting talk around the early indicators for Open Science and what it is going to look like in a new Europe. The Group has looked at what principles and policies will both monitor and govern the delivery of research in not only Sciences but Humanities, Social Sciences and Arts research alike. They are due to deliver their report on the challenges they identify at the end of 2018, and I’m looking forward to seeing how they base their recommendations on the consultation of relevant stakeholders.